Stay current with Guam news from top media outlets like KUAM, Pacific Daily News, Pacific News Center, and Marianas Variety. Access Guam provides virtual accessibility to news stories from Guam’s leading media sources on the go. 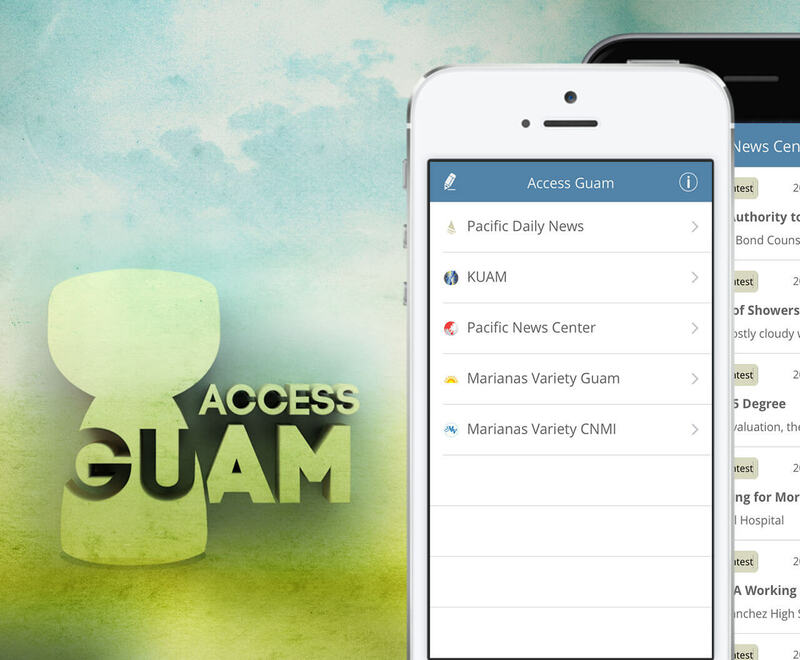 Access Guam provides virtual accessibility to news stories from Guam’s leading media sources like KUAM, Pacific Daily News, Pacific News Center, and Marianas Variety on the go. View videos and images and SHARE stories with family and friends through the integrated native Mail feature, Facebook, and Twitter.